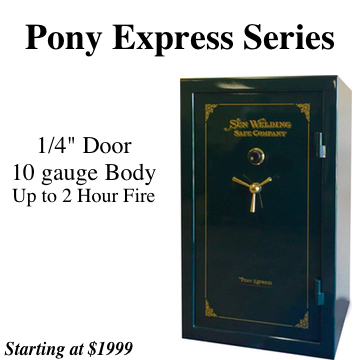 USA Made Customizable Safes : Sun Welding Safe Co.
About Sun Welding - "Real Safes, Real Security, Since 1980 USA Made." Sun Welding began before 1980 while the owner was working as a welder. His home was burglarized and decided he wanted to build a safe for security and storage. 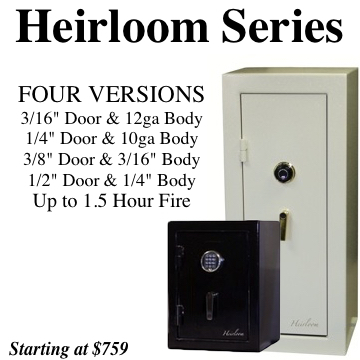 After the first safe was built many of his family and friends wanted safes and the rest was history. The first safe built is shown on display in the showroom, come check it out! Sun Welding is a family owned and operated business. 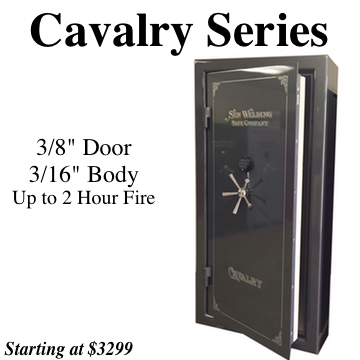 Sun Welding has been featured on KTLA for American made safes and vault doors. 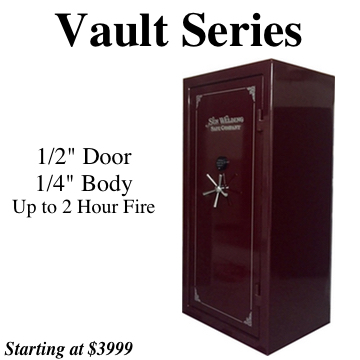 Sun Welding is the largest Ventura County safe manufacture offering quality American made safes at affordable prices. 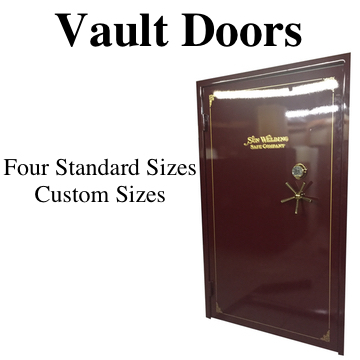 Sun Welding safes and vault doors are made from solid steel door and continuous steel welded bodies. 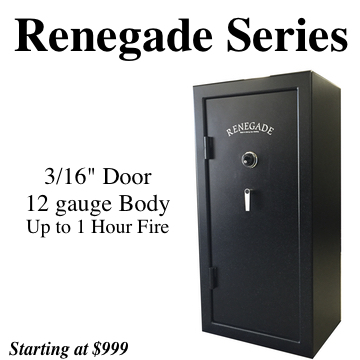 As you may be able to find a cheaper safe elsewhere you will not get the American built craftsmanship that goes behind each Sun Welding safe. Every Sun Welding safe comes with a lifetime warranty. We also offer extended lock warranties. 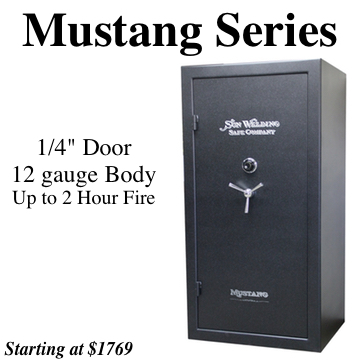 If you have a certain safe you are in the market for we can compare to get you the best Sun Welding safe available. We stand behind our product! After you are done searching online, contact Sun Welding for both a safe of good quality and good price. We offer expert advise on finding your perfect safe. 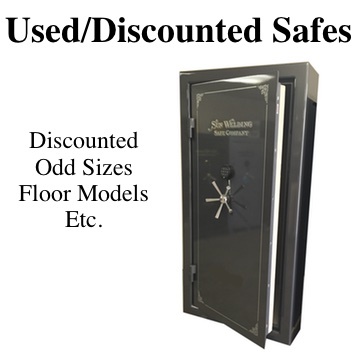 Our friendly staff will be able to help you choose the safe that is right for you. 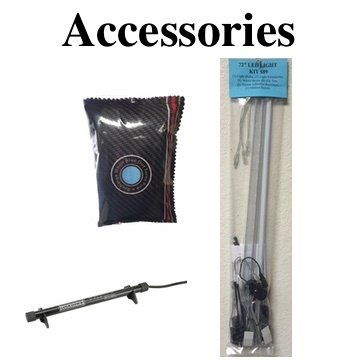 Sun Welding offer's local delivery service to the entire Ventura County and surrounding areas. We offer will call service or white glove delivery service, where we bring the safe to your residence or business and place it where you want it. If you are located outside of our delivery area we offer freight services direct to your residence or business. We can also provide white glove service on freight services, call for pricing. Sun Welding also offer's relocation services if you are moving, call for pricing.